Price Reduced! Wow! 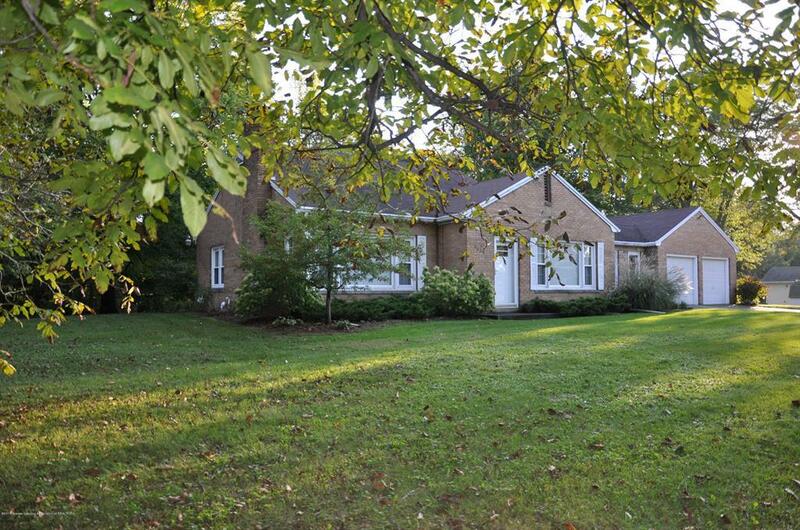 Immaculate all brick ranch nestled on a beautiful park like lot now available! 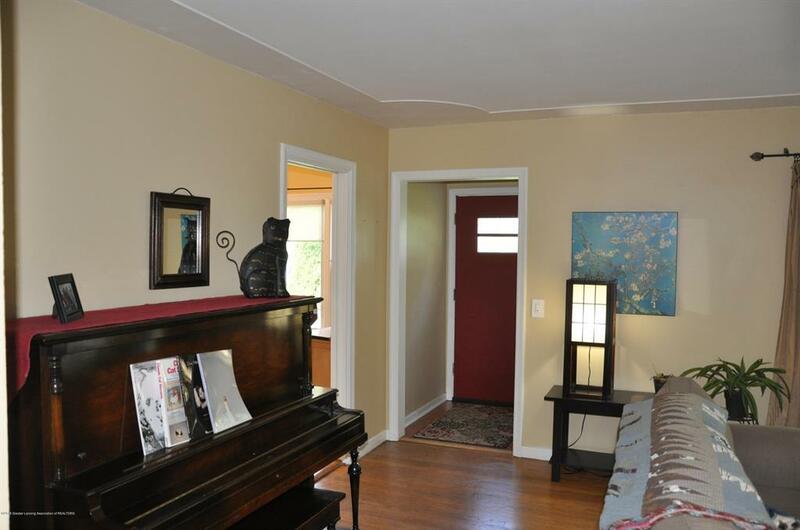 This home features character inside and out with beautiful hardwood floors and two fireplaces. The eat in kitchen is updated and features white cabinetry and new appliances. This is a perfect home for entertaining with the large open living room which is flooded with sunlight. 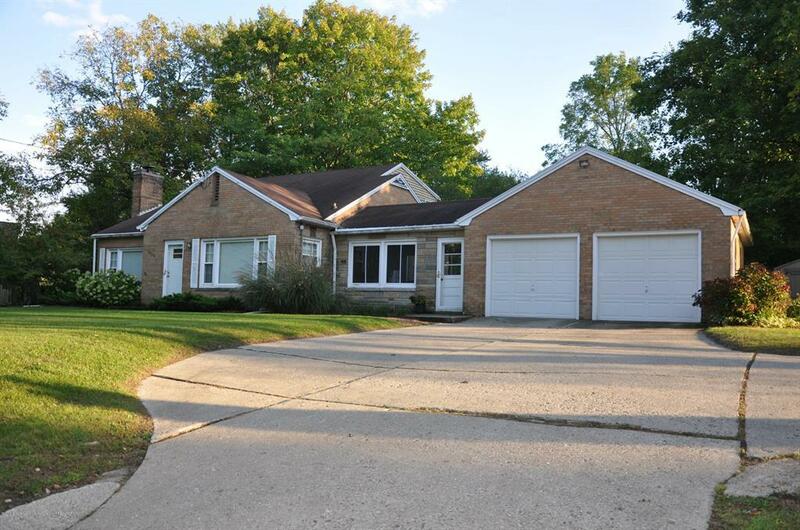 There is a large breezeway/sunroom, full basement and two car attached garage. Need more space? The attic space is prepped and waiting to be become a large master bedroom and en-suite bath. 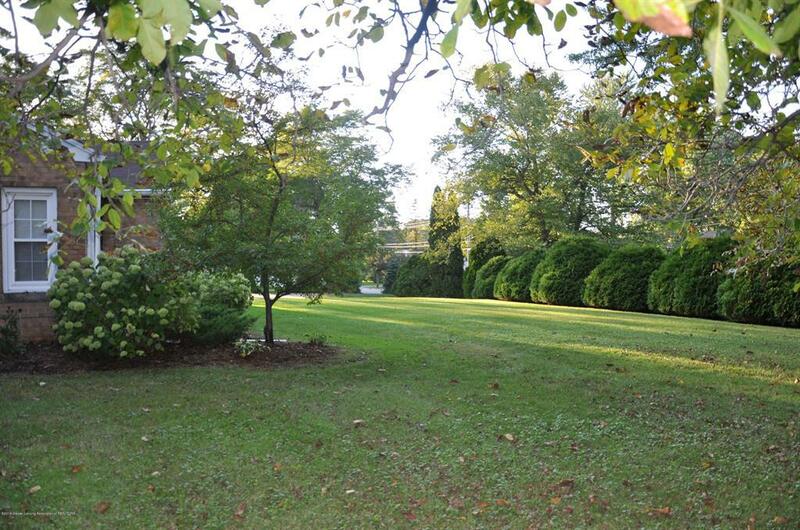 In addition to all this wonderful home offers it is set on almost an acre of private park like property. Conveniently located to shopping, dining and highways. Must see to appreciate all this home offers! IDX provided courtesy of Realcomp II Ltd., via Zie Realty and Greater Lansing AOR MLS, ©2019 Realcomp II Ltd. Shareholders.